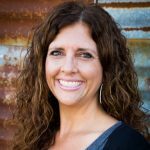 Create an Amazon account if you don’t already have one. 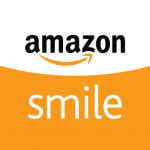 Login if you already have an Amazon account but in smile.amazon.com, not in Amazon. Go to select a charity. Go down to Pick Your Own. Type in the box Modern Homemakers. Click on Search. 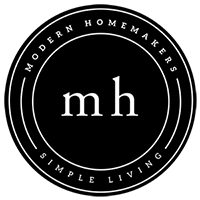 Modern Homemakers Scottsdale will pop up. Click on the Select tab. Click on Start Shopping and shop away just like those of you always have on Amazon.